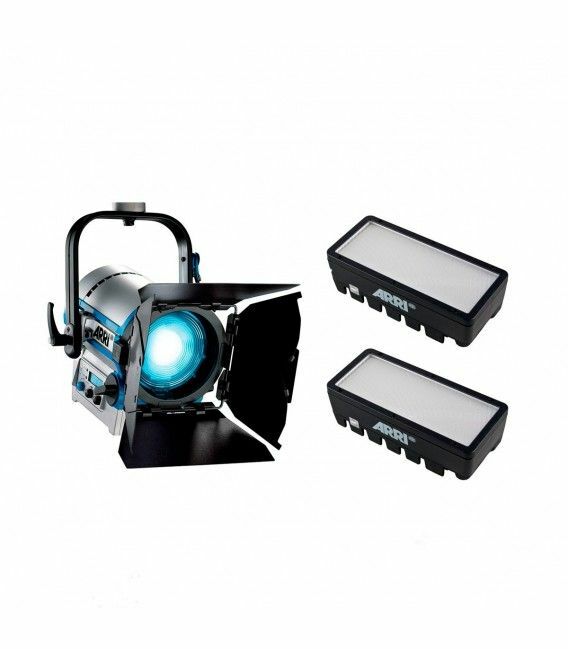 The L5 is approximately 45 % brighter than a 300 W tungsten Fresnel, but only consumes 115 watts. When compared to the L7, the L5 is half the weight and size. 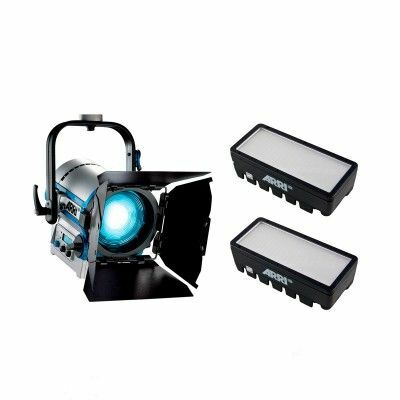 versions include the following base configuration: 16 mm / 28 mm Combo Pin (Baby 5/8" / Junior 1-1/8" Combo Pin), Inline Switch, Integrated 5-Pin DMX In and Thru. 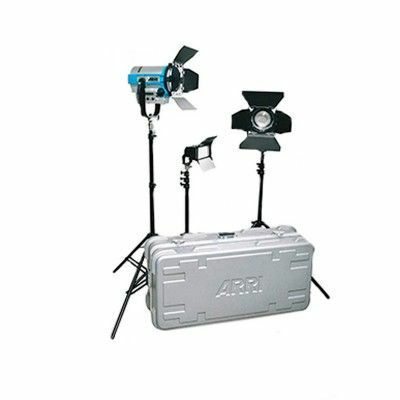 versions include the following base configuration: 16 mm / 28 mm Combo Pin (Baby 5/8" / Junior 1-1/8" Combo Pin), 1.5 m (5 ft) Cable with Bare Ends, Integrated 5-Pin DMX In and Thru. 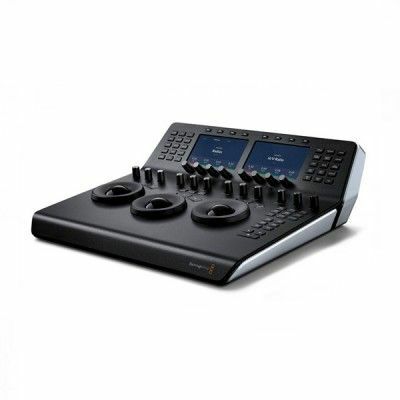 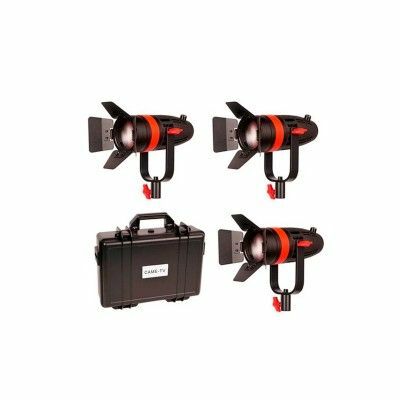 versions include the following base configuration: Pole Operation for Pan, Tilt and Focus, 16 mm / 28 mm Combo Pin (Baby 5/8" / Junior 1-1/8" Combo Pin), 1.5 m (5 ft) Cable with Bare Ends, Integrated 5-Pin DMX In and Thru.